This topic contains 2 replies, has 0 voices, and was last updated by Mike Haldas 6 years, 9 months ago. 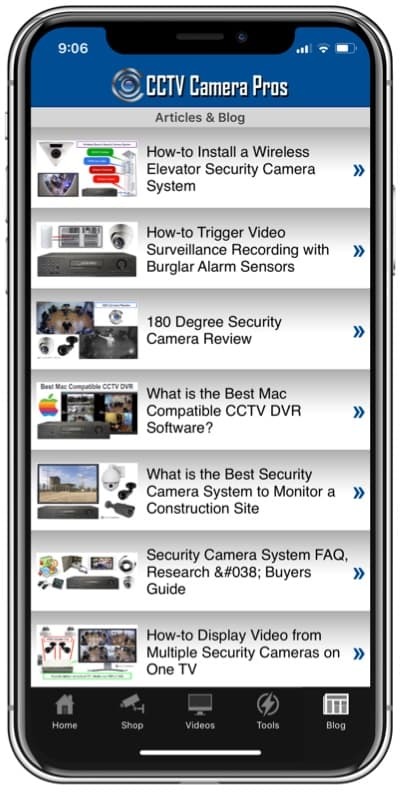 A customer recently called CCTV Camera Pros with the following question. 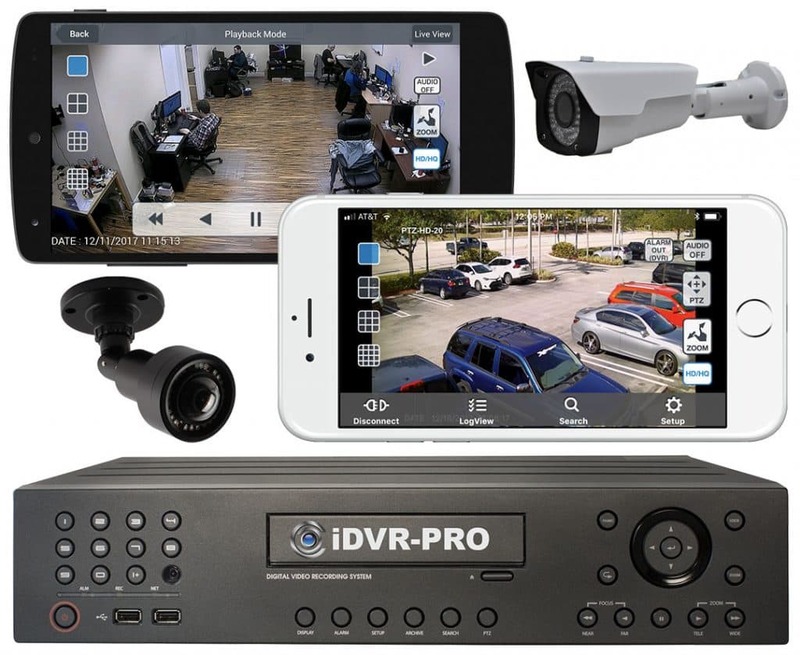 Question: I am installing a iDVR-E4 standalone DVR. I am having trouble with setting the DVR to record based on motion. The DVR shows that Motion Recoding is set to on. However when I look at the recorded footage it shows it is recording around the clock. How can I set the DVR to record based only on motion events? Answer: The iDVR-e by default is set to record around the clock but log the motion events. If you would like to set the DVR to only record when motion occurs please set the following. 2.) Log into the DVR menu. 3.) Go into the "Record" sub menu. 4.) Turn Rate to off. 5.) Now go into the "Event" sub Menu. 6.) Turn the Rate to the Frames Per Second you would like the motion events to record. You are now set to record based upon motion only! OK. How do I turn the rate off. It will not select in the"Record Menu"
Make sure you stop the recording n the DVR. You can do this by pressing the REC button on the remote and than typing in your password once prompted. Now the Red LED light next to the R on the front of the DVR should be off.